We’ve found our space in Iceland! 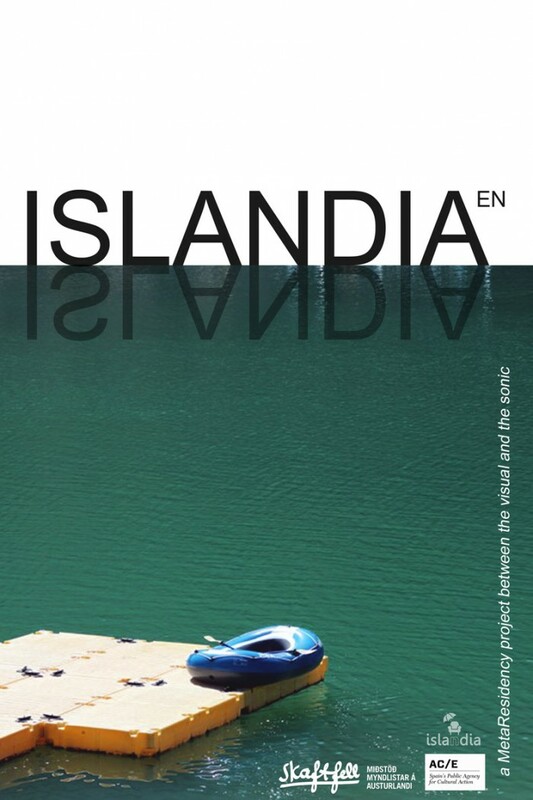 Only ten days left to flight to Seydisfjordur to carry out a new microResidency project: Islandia en Islandia, at Skaftfell, Center for Visual Art. Wed 19th: “Readings” by Island Iceland Offshore Project: Yu Araki, Michael Bodenmann, Patrick Cipriani, Felix Jungo, Björn Magnusson, Jiri Makovec, Adriana Quaiser, Barbara Signer, Benedikt Stäubli, Arika Suminaga, Jiajia Zhang. Thurs. 20th: “The Lathe” by Linus Lohmann + Litten Nystrøm. Sat. 22nd: “The Mistery hour” by Richard Höglund. 9:40am-11:00am: “New map of Seydisfjordur” Round trip walking from School and tracing map. 1:00pm-2:30pm: Plan your own microResidency at the Bookshop/Project Space. This project aims to activate an interaction with Icelandic local artists, provoking a Meta-Residency dialogue: Local artists will be invited into a temporary studio space at the Bookshop – projectspace and or a satellite spot at Tvísongür for two hours to test a current research or a new one specifically made for this situation. Via these public actions, interactions or on site artistic research situations the host and artist Miguel Guzman Pastor attempts to trace a map of the interdisciplinary art community in Seydisfjordur at the present moment.